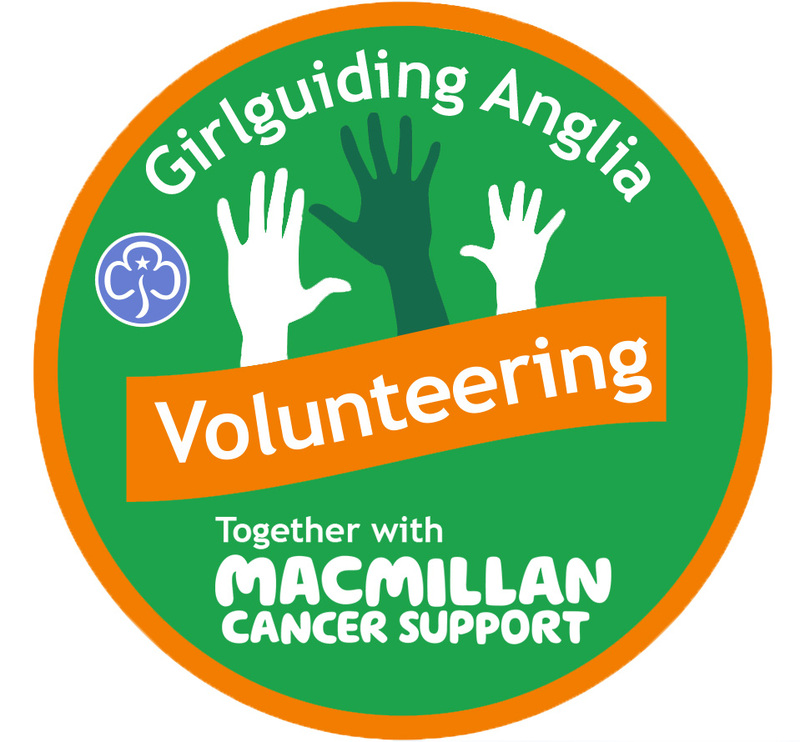 If you have enjoyed taking part and making a difference through achieving our Macmillan Challenge badges, then why not make a difference and Volunteer for Macmillan? You can give as much or as little time as you can and help in a number of ways. To register your unit to volunteer fill out the application below, you can send in your badge order form once you have registered and completed your volunteering!